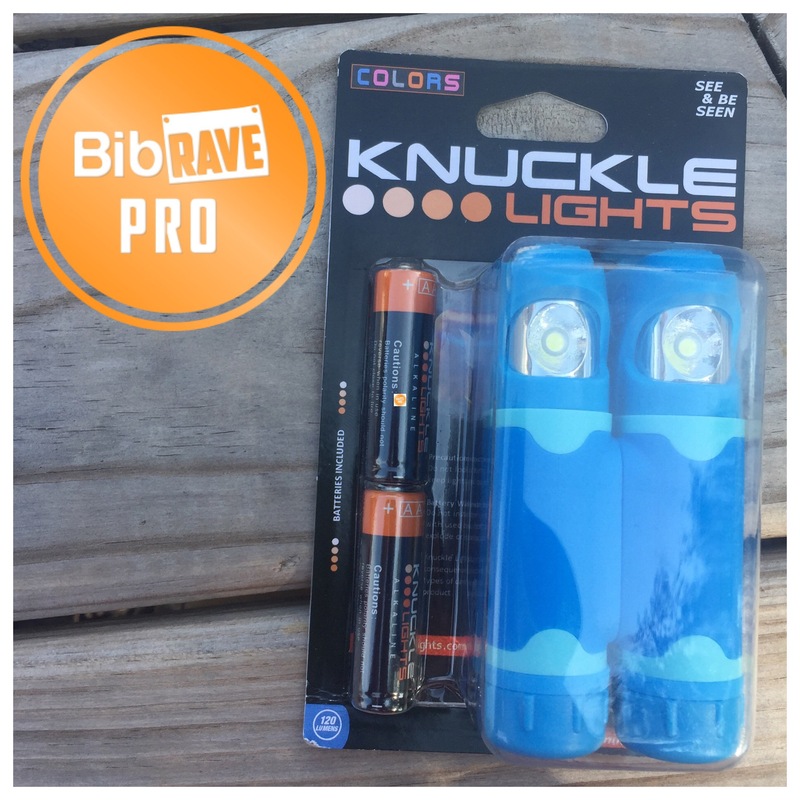 BibRave Product Review: Knuckle Lights Color – Daddy, Did You Win? Some of you may remember that I tested out, and reviewed the Knuckle Lights Advanced back in January. 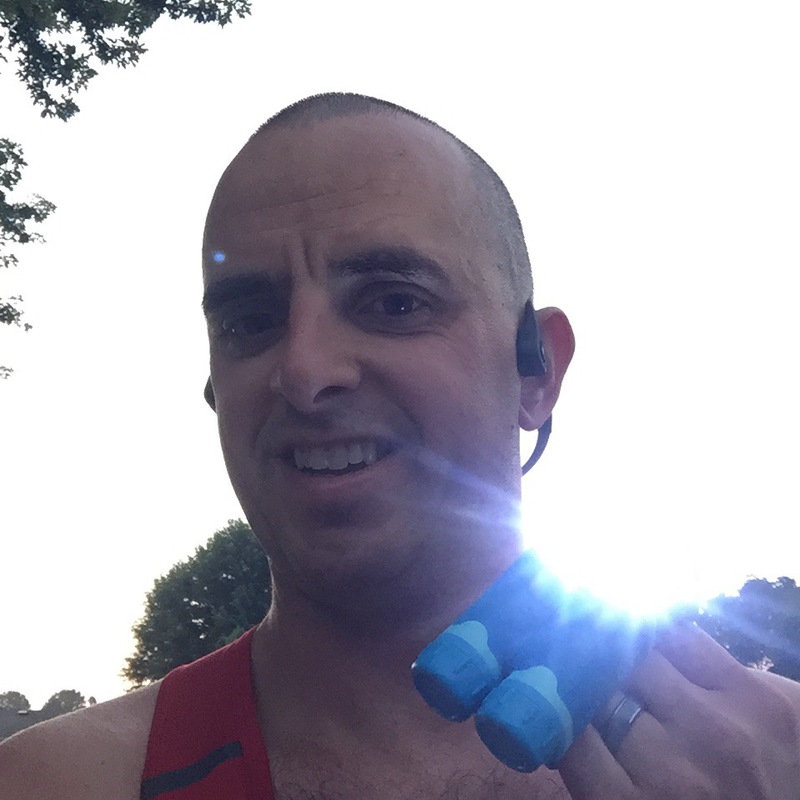 Knuckle Lights are a great tool for safety for any runner that ventures out for their daily runs early in the morning or later at night. Back in July, I was given a chance to try out the Knuckle Lights Color. There are 3 color choices to choose from; Pink, Blck, and Blue. I choose the Blue set (pink wouldn’t look too good on me). Just like the Advanced set, the Color sets come with 2 lights. They also have 120 total Lumens, they are waterproof, and come with 2 AA batteries. They have 3 setting: High, Low, and Blinking. I have been running with the Knuckle Lights Color for a few weeks. They have been very comfortable to hold while running. They have adjustable, soft silicone straps for maximum comfort and the ability to adjust them as you wish. The best way to test them out is to run in the dark (of course) and see how oncoming cars react. There is a noticeable difference in drivers reactions including drivers moving to the other side of the road far soon than when wearing just reflective gear. If you are like me and run during the early morning hours or late at night, you have got to get a set of Knuckle Lights. Not only will they alert cars that you are out there, but they will help you see where you are going. Keep yourself safe! Now until September 1st, use code BRKL2017 to save 15% on your Knuckle Lights purchase!